We’re making it easier for bands to track the downloads and the impact of the tracks they distribute through us and through Mp3.com. No Oscar, apparently it doesn’t. Because in 2011, last.fm, mp3.com (as well others) continue to make available for download, mp3s that have not been named according to any popular conventions, and with either inconsistent, poorly applied metatags, or else none at all. 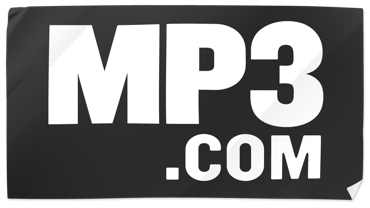 I just visited the mp3.com free download page to see. Downed the Sarah Darling, “Bad Habit” (Live) track. Very descriptive, and very helpful for things such as scrobbling, promotion, and tracking impact. I just don’t get it. If I were an artist, label, or a multi-billion dollar conglomerate (cough) that was releasing content for the purpose of promoting said content; my first order of business would be to flesh out musicbrainz (freedb, etc) and ensure that all tracks were properly named and especially tagged! Sure, I as the “consumer” can rename & edit the mp3 tags in order to populate/correct them. Why not do it once at the source?